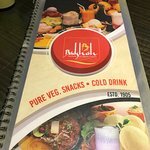 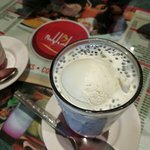 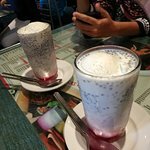 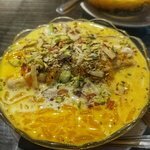 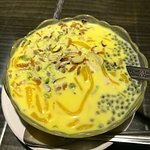 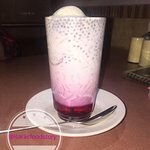 Came here for the Falooda and wasn't disappointed one bit! 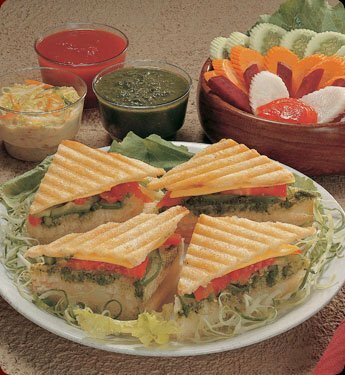 Also, loved the Pav Bhaji. 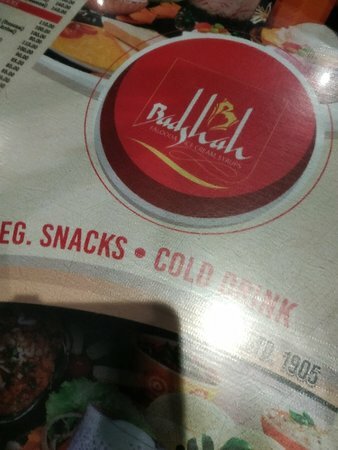 The cafe styled restaurant is quite cramped but the food certainly makes up for it. 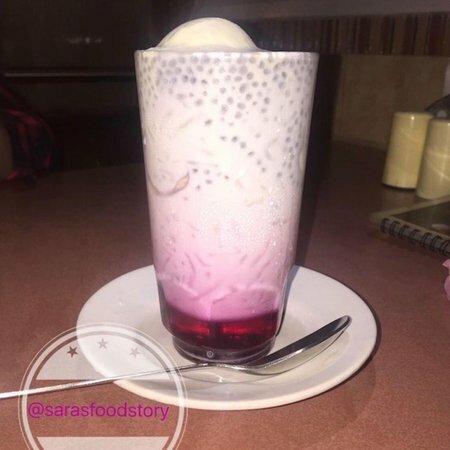 The Rose falooda over here is simply delicious! The chats over here are too yum! 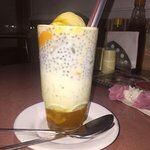 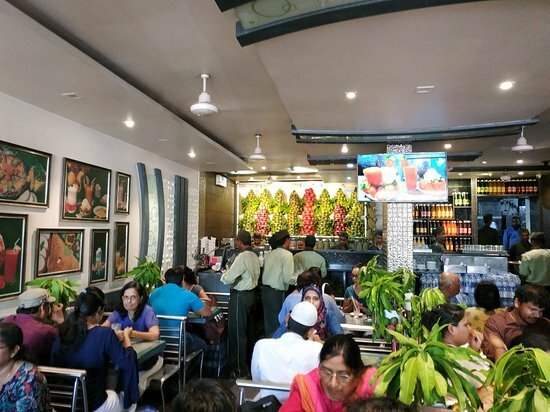 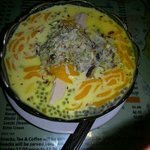 Dontry Rose Falooda and Pav Bhaji here! 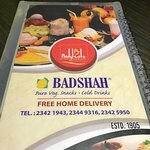 Get quick answers from Badshah staff and past visitors.